Defense attorney Randy S. Margulis said Cody Tomaselli, a Texas native, joined the Army a few months after the terrorist attacks of Sept. 11, 2001. He spent 3½ years in Iraq and Germany and received the Army's Expert Combat Infantryman Badge. Margulis said his client suffers from severe PTSD, apparently stemming from his Army service, including infantry combat in the Iraq War's vicious Battle of Fallujah in 2004. Cody Tomaselli joined the Army at 17, spent nearly four years in Iraq and Germany and had “dozens of kills” that left him with severe post-traumatic stress disorder. But his claims that PTSD led him to three days of violence and threats against his wife last year did little to sway a judge to lessen his punishment. Tomaselli, 33, was sentenced last week to seven years in state prison for attempted kidnapping during a three-day ordeal that ended in the parking lot of a Niagara Falls elementary school. 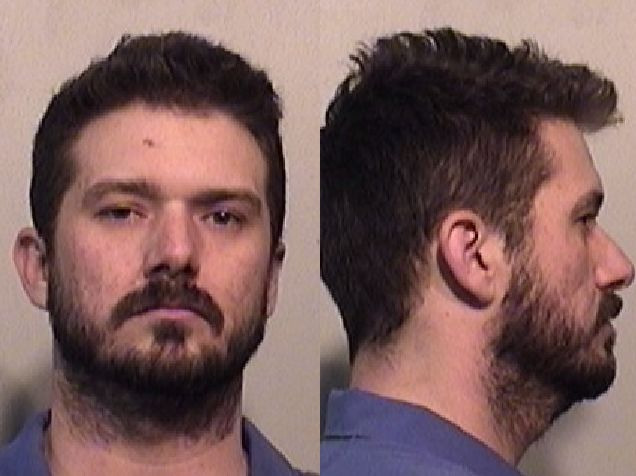 Tomaselli is "dangerous and unstable," his wife, Nichole, said last week in Niagara County Integrated Domestic Violence Court. "I'm asking for justice not only for myself but for the other women he was in relationships with," Nichole Tomaselli told State Supreme Court Justice John F. O'Donnell. She is the third woman whose marriage to Iraq War veteran Cody Tomaselli allegedly ended in violence, but she's the first to see him convicted. "It's my opinion that everyone who goes to war comes back with some form of PTSD," O'Donnell said. But he added that "millions of veterans" don't commit the crimes that Tomaselli did. He is 100% disabled and was going to the VA. So how is it that he did not get enough help to keep three of his wives safe from his rage? If you are not wondering how they go from putting their own lives on the line to save others...into abusing people they love, then you are missing the point. PTSD is on trial and so are we!